NEW Session Begins for Krishna FunSkool (KFS)! ~ The Toronto Hare Krishna Temple! NEW Session Begins for Krishna FunSkool (KFS)! Our new session for Krishna's Funskool (Weekly Sunday Classes) begins on Sunday September 4th. 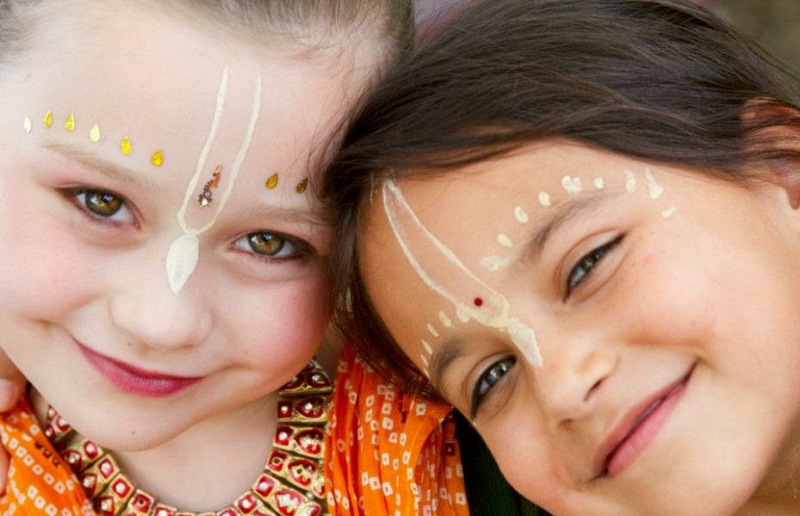 In addition to following a curriculum which is based on the Vedic Scriptures, this year we have many new attractions which include monthly 'Service Sundays', Exhibition days, Picnic days, Movie Nights, Special Activity days, Competitions and much more! There will be a special Orientation program on Sunday, September 4, 2016 at 6:30 pm at the Hare Krishna Temple, Toronto. All parents are invited to attend this program along with their children. Please feel free to contact us if you have any questions/suggestions.